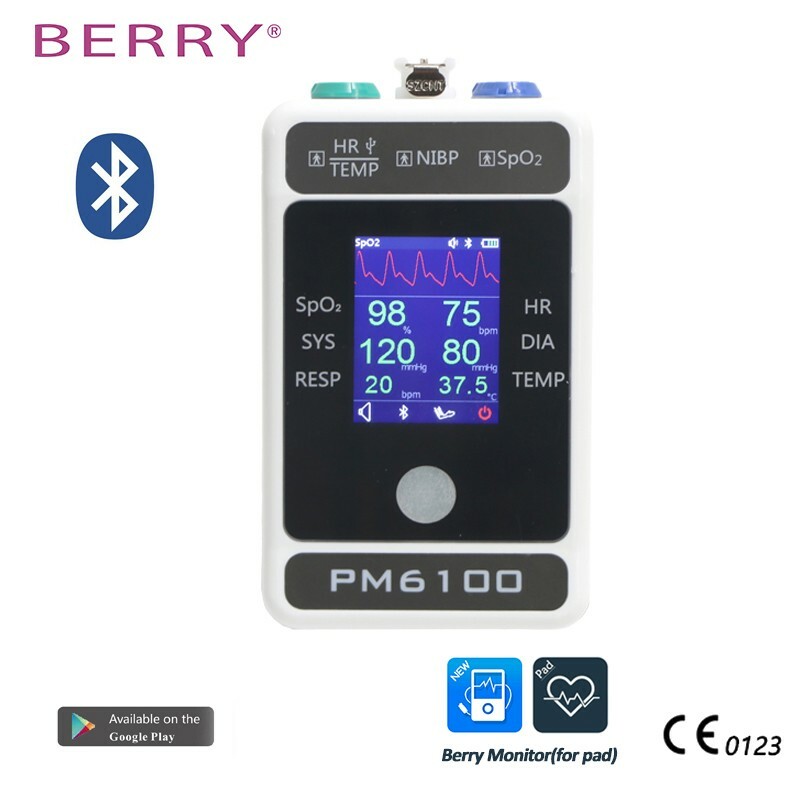 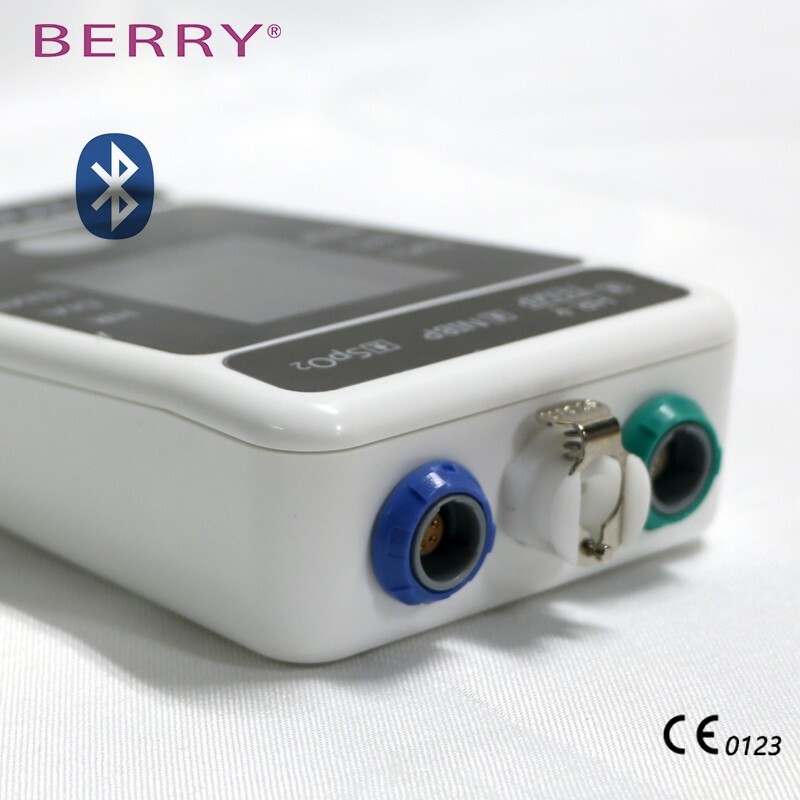 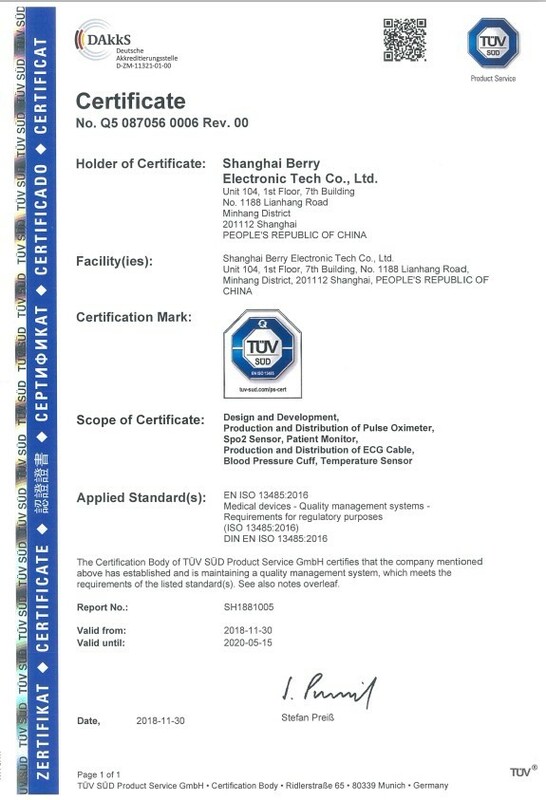 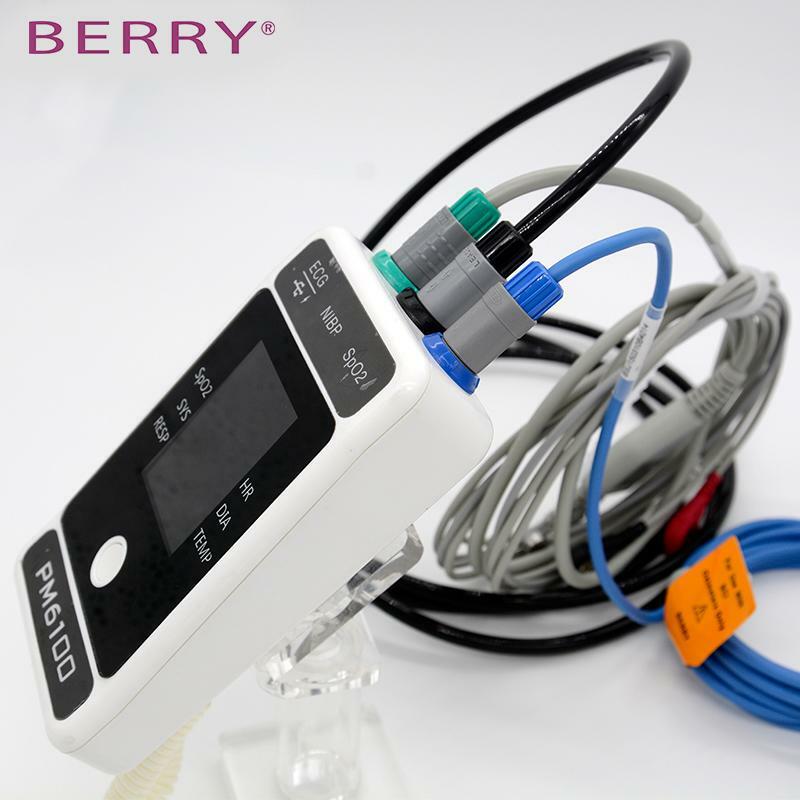 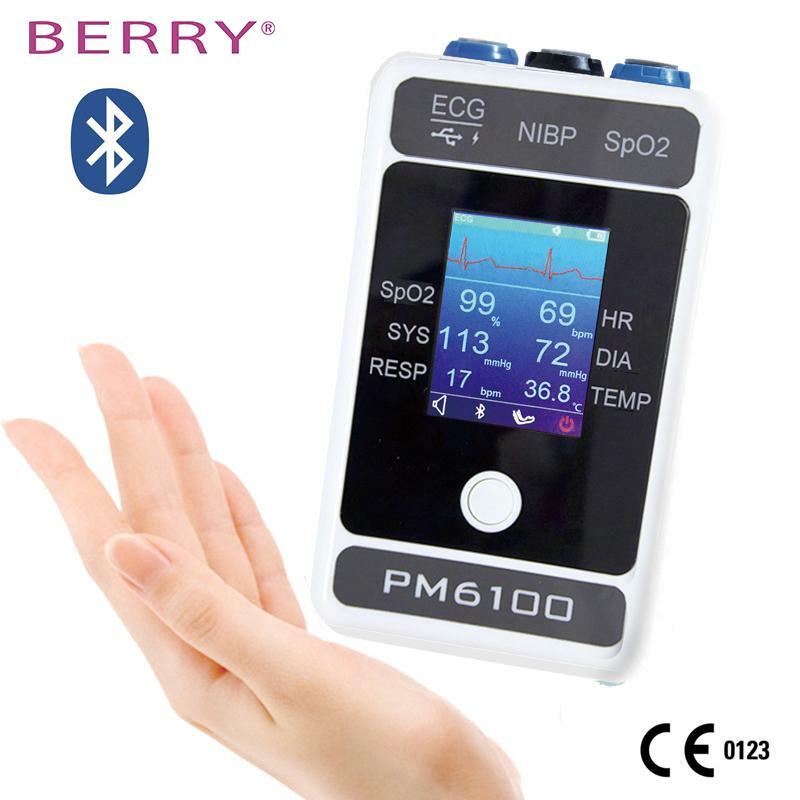 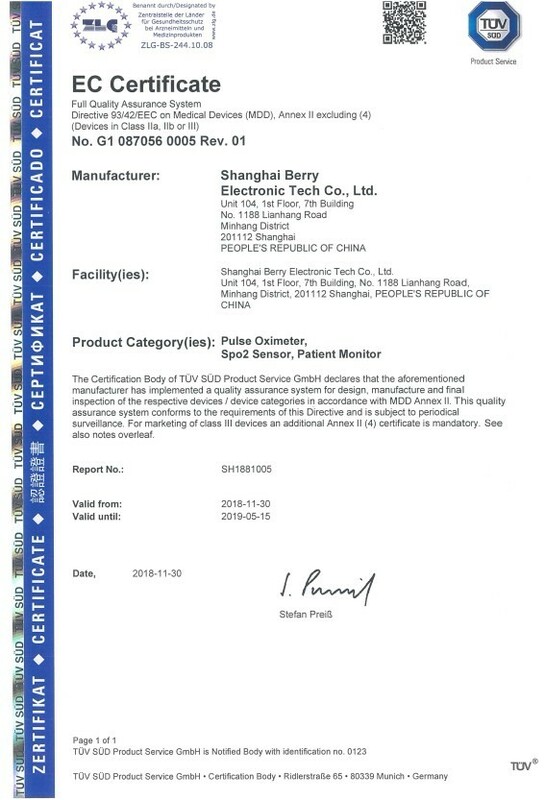 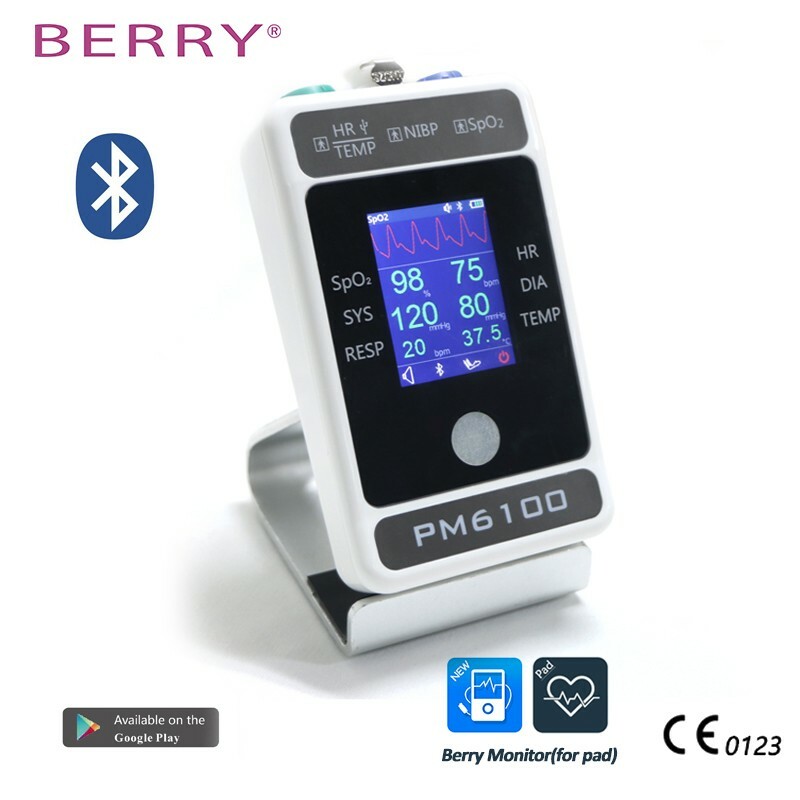 PM6100 is a portable medical device, which measures Spo2 ,NIBP, Heart rate,temperature, ecg, respiration. 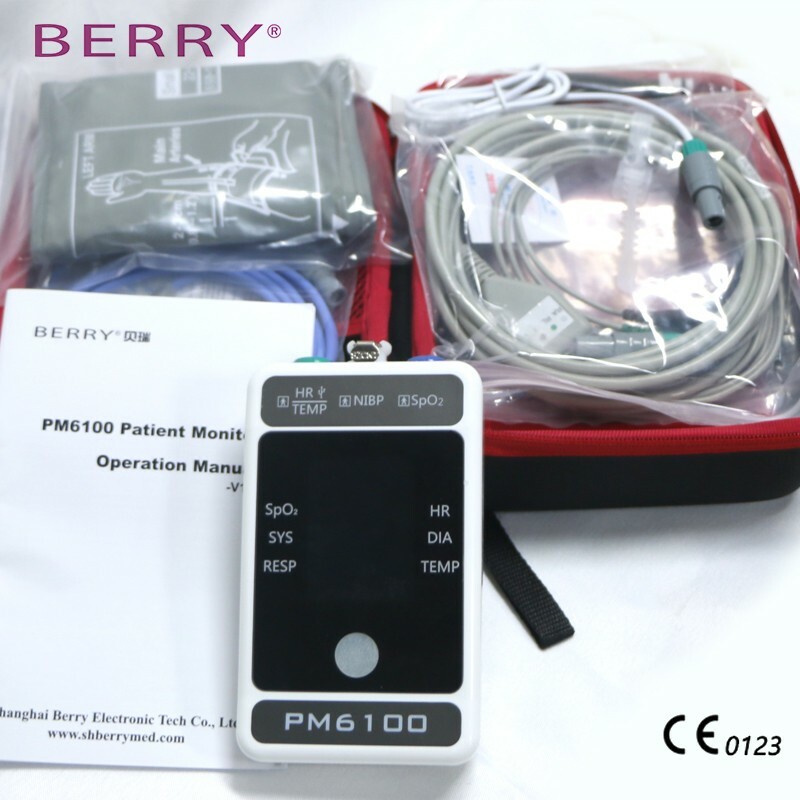 It is widely used at clinical and homecare monitoring with the elderly and the weak. 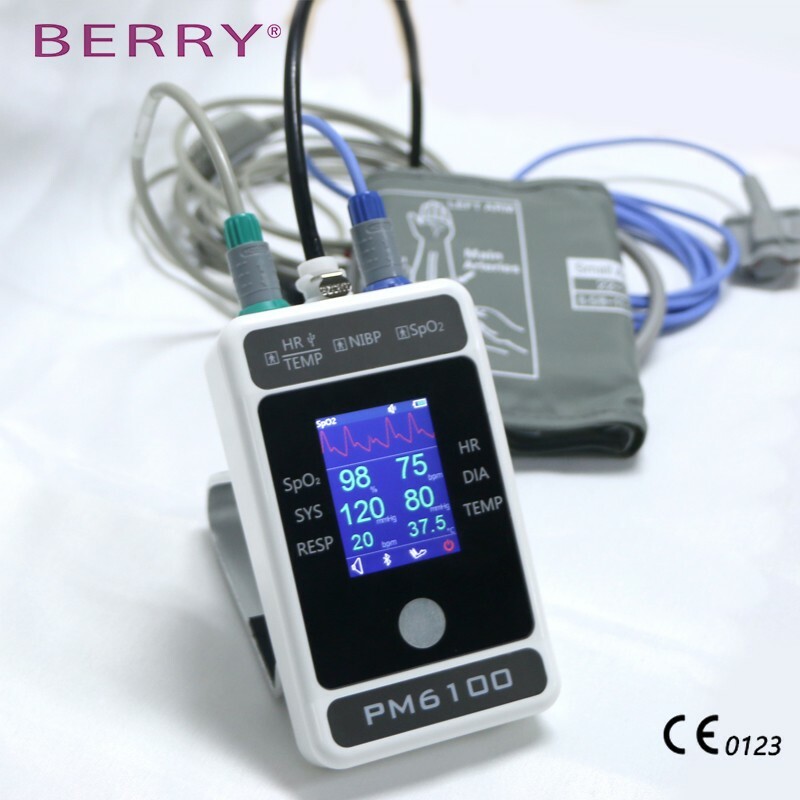 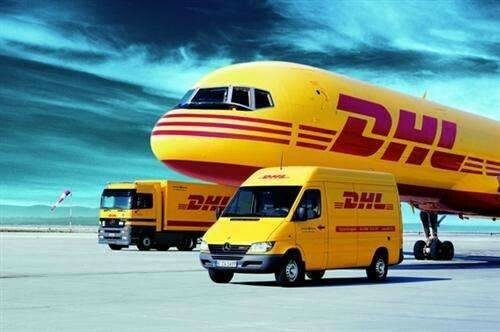 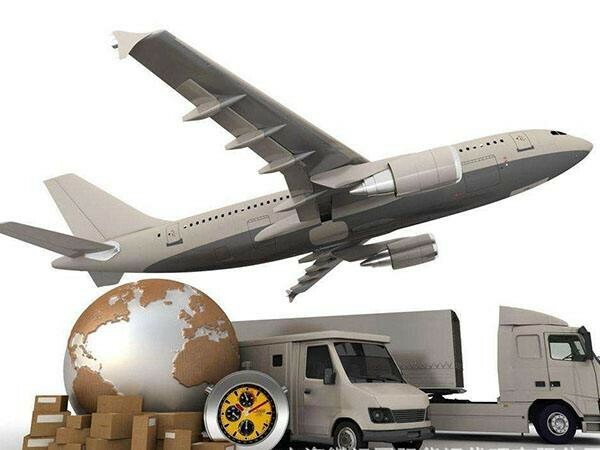 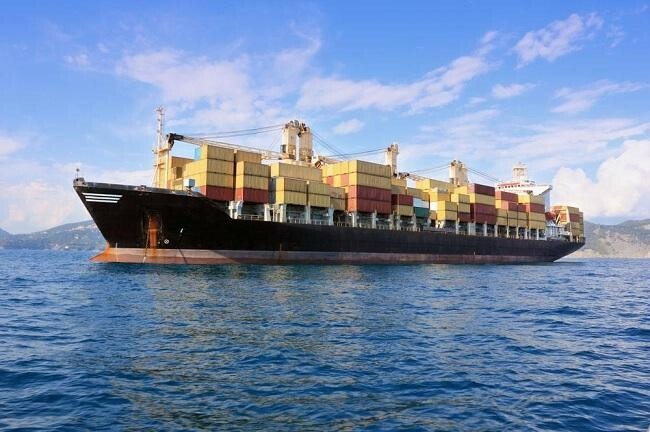 Moreover, it is very hot selling due to its palm size, easy-to-operate, easy-to-take and low price. 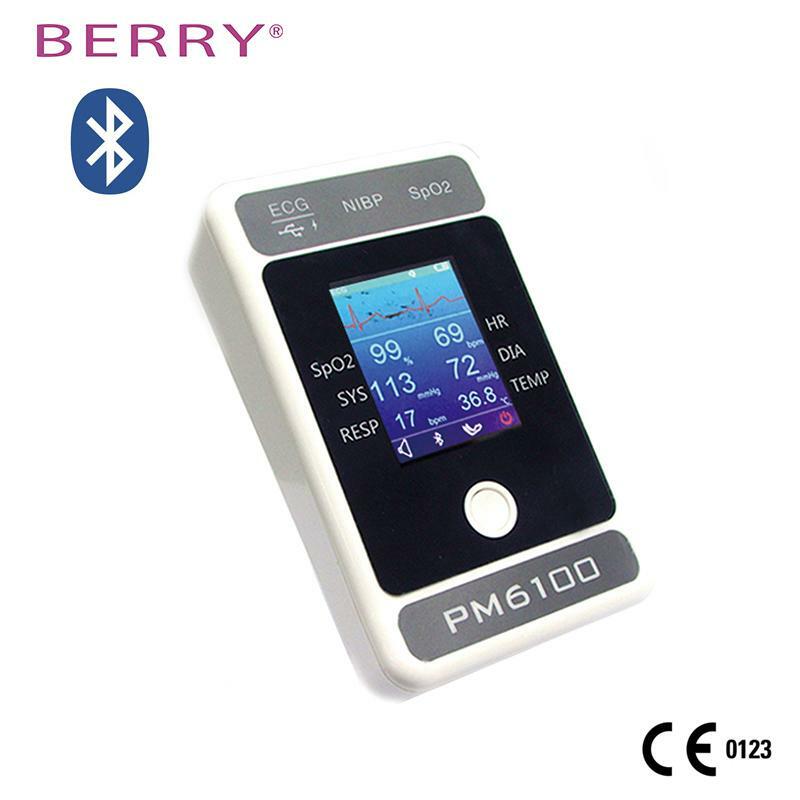 ●2.4 inch color TFT lCD display, can connect PC and smart phone through Bluetooth. 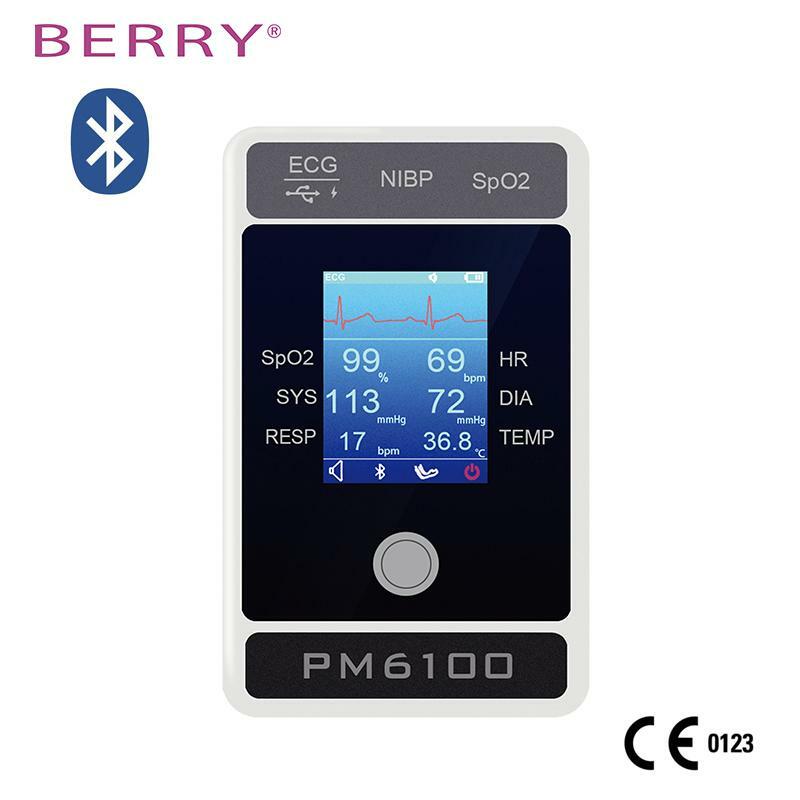 ●Multi-parameter: Blood pressure, Tempreture, Pulse rate, Spo2, ECG,Resp. 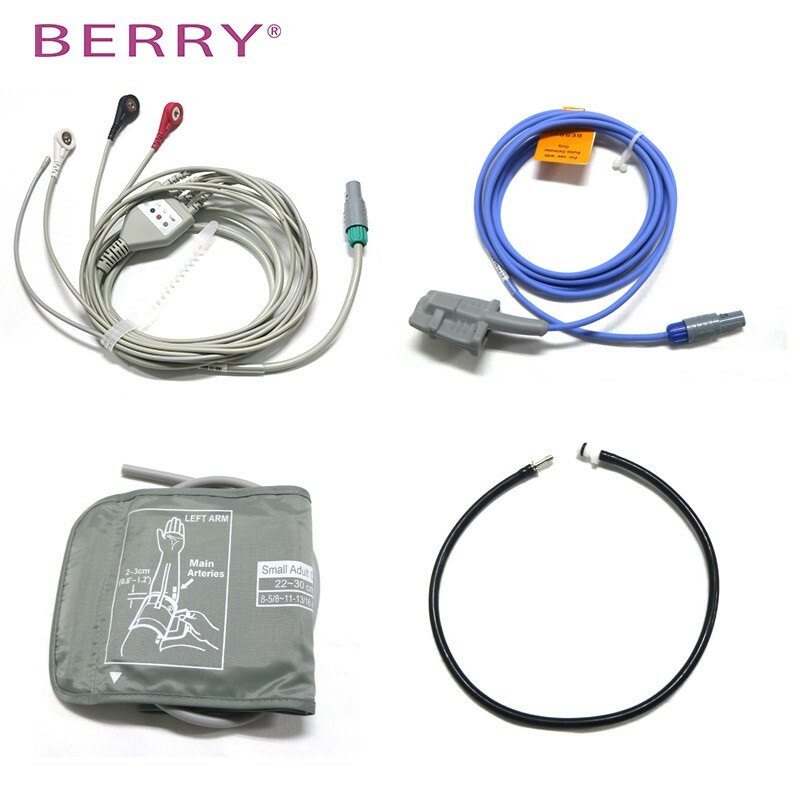 ECG&Temp cable, NIBP Cuff and hose NIBP Tube, charge Line.